Booking for multiple delegates? We are very experienced and here to assist. We also offer some discounts when booking for multiple individuals at a time.  We understand that operators, managers and ship owners may have large groups to train at once or may want all their crew on a tailored style statutory course. We are able to accommodate these requests and would advise speaking directly to our booking team to gain available dates and costs. With group bookings of over 6 delegates discounts are considered.